Bonaire- The Tourism Corp. of Bonaire reports Tiara Air has added additional service for those seeking to utilize one of the many affordable carriers from the US and South America to Bonaire. and from U.S.A on Sundays. This new schedule will be in Tiara Air’s system and website as of mid next week. 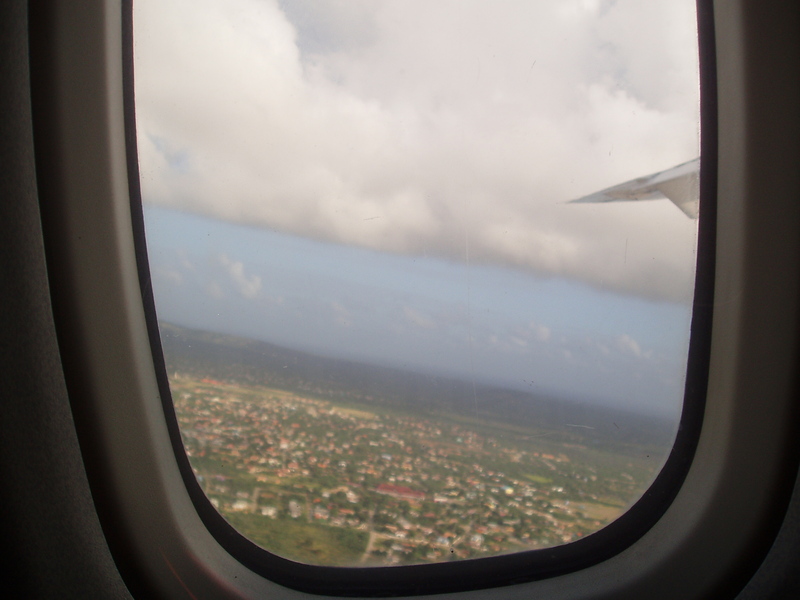 This entry was posted on June 3, 2010 at 9:15 am and is filed under Getting to Bonaire. You can follow any responses to this entry through the RSS 2.0 feed. You can leave a response, or trackback from your own site. Hey let’s do a day trip BON – AUA next time! Shopping……..lunch? Tiara is advertising 200 ANG air Curacao to Aruba again!